← There’s no place like AGCO! The current administration has already imposed tariffs on imported steel and aluminum, sparking retaliatory tariffs imposed by multiple countries against goods imported from the United States. The tariffs imposed by the United States were couched as being done in the interest of protecting national security. The administration has now threatened to impose tariffs on automobiles from countries within the European Union (EU). While cars from Mexico and Canada would be particularly hard hit by any such tariffs imposed on cars imported from those countries, the next two countries that exported the largest amount (in terms of US dollars) of passenger cars and light vehicles to the United States in 2017 were Japan and Germany. 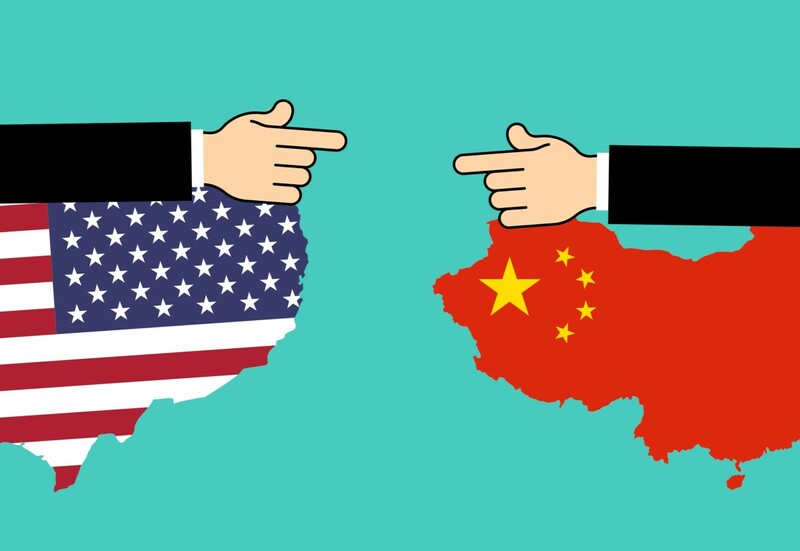 National security has again been at the forefront of the rationale for the imposition of tariffs on cars from the EU, with President Trump asserting that the EU was “as bad” as China when it comes to the way European countries trade with the United States. A Section 232 investigation is done under the authority of the Trade Expansion Act of 1962 to determine the effect of imports on the country’s national security. The expressed rationale supporting national security concerns is to see whether imports are eroding American industry to the point where they threaten the country’s “internal economy,” including the development of “cutting-edge technologies” and the preservation of a skilled workforce. That statutory authority was the basis for a public hearing before the Commerce Department on July 19, 2018, to assist the Department in determining whether imports of automobiles, including cars, SUVs, vans and light trucks, and automotive parts threaten to impair national security and if so, to then recommend remedies. The early effects of the escalating trade war are already being seen. Some businesses, including equipment maker Caterpillar, have been able to pass along the increased costs of production to its customers due to strong product demand. However, other American companies, such as Tyson Foods, have announced a decrease in its profit forecasts due to lower meat prices arising from retaliatory duties on exports of United States beef and pork products. To put things in perspective, passenger vehicle imports are America’s leading import and the largest category of motor vehicle parts (primarily the chassis of vehicles) is the sixth largest import sector. At the same time, passenger vehicle exports are the nation’s third-leading export and parts rank number four. The European Commission has said it will impose levies on nearly $300 billion of U.S. exports to the EU if the Trump Administration proceeds with imposing 20% tariffs on automotive industry imports on national security grounds. In such an event, about $350 billion in trade will be subjected to such tariffs (not taking into account the earlier tariffs on steel and aluminum). Moreover, 2018 is projected to be the first year that foreign manufacturers make more vehicles in the United States than domestic manufacturers. In a mid-July article in the Wall Street Journal, it was reported that “Auto makers, parts suppliers and dealers are joining forces to push back against the Trump administration’s proposal to apply tariffs of up to 25% on vehicles and components imported into the U.S., contending the administration’s trade policy will backfire and lead to higher prices and lost jobs.” Earlier in July, General Motors similarly warned against such tariffs on EU cars, saying it would raise the prices of its vehicles by thousands of dollars, undermine its competitiveness and lead to job losses in the United States. Automakers have warned that the tariffs on car imports would raise prices of imported vehicles by up to $6,000 per car and also lift prices of locally made cars. Consider that EU-owned car companies have plants in South Carolina, Alabama, Mississippi and Tennessee, all of which are strongly Republican states. Thus, the tariffs’ issue has political implications beyond any espoused trade protectionism. Remember that laws are constantly changing and are often not uniform throughout the United States. Do not place unqualified reliance on the information in this article. Always contact legal counsel for detailed advice. If you have a particular issue, law or problem you would like to see addressed in a future column, please contact me at KLeonard@LeonardSciolla.com.